FARA is a small team that was made when I started working on my first game, Escape! I know some of my games are very simple, but they are hopefully, still fun! 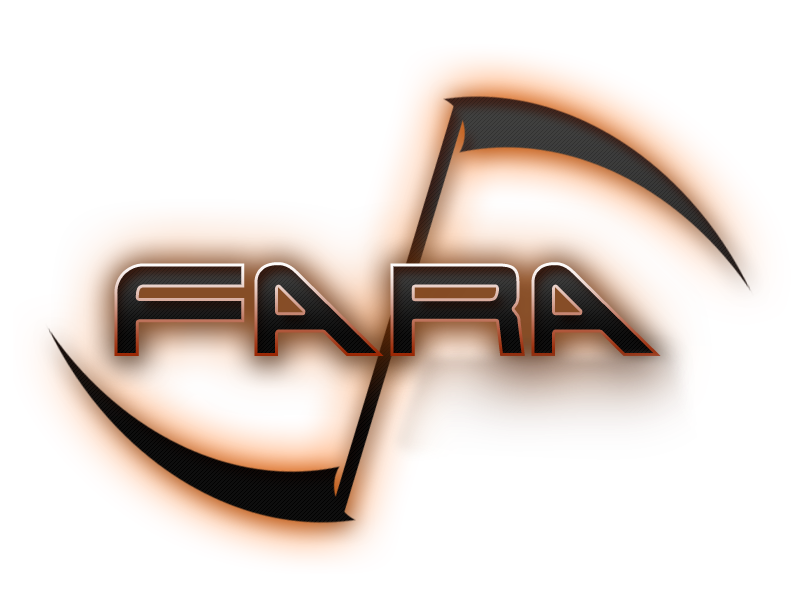 FARA Games was founded by FaceRadiation and from then on, has grown into something unimaginable! The entire game development team consists of OmegaDeltaZD, CoDee, FaceRadiation, RetroKitty, Kolto101, GinDiamond, Zaltobass, barakados and Joao! All of the FARA Games developers have their strengths and may or may not have games on the site yet, but they are all very good programmers! We're all working towards the goal of developing great games that people will enjoy, so check out the games section now! Try and find your favorite! The FARA Pirate Ship, ~Jan. 2015.